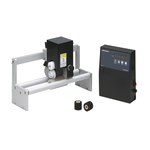 The essential characters of PE-200 are high speed ( up to 120 prints/min ), small volume and can be easily installed on VFFS and intermittent packaging machines. 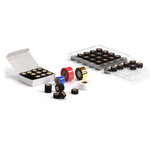 It is for coding manufacturing dates, expiration date, production date, the weight, or the price, and other marks on packaging plastic films or paper films in various industries. 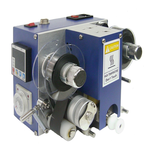 PM-200 is used in the situation of non-air pressure. 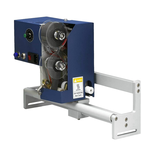 The motor driven of PM series completely retain the function of carbon ribbon coding machine. 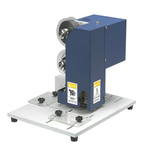 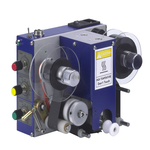 PM-250 is a simple, convenient, durable and great operation tabletop hot stamp coder.